Robin Wessman is a full-time artist and 5 year member of the Guild. Robin’s work may be seen this October in a solo exhibit at the Eastham Public Library titled Cape Treasures, with a reception Thursday, October 4, from 5-6:30pm. 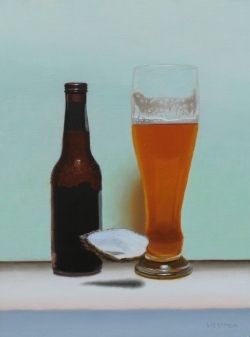 The exhibit features paintings inspired by living on Cape Cod. This collection of original oil paintings features still lifes, landscapes and seascapes based on life on the outer Cape. Many of the paintings highlight scenes of the protected national seashore with beaches, marshes, ponds and lighthouses. 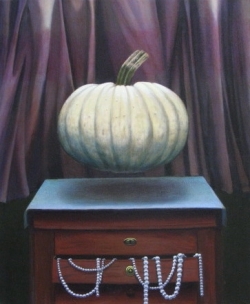 There are also a number of unique paintings that combine the use of ordinary and unusual objects to create interesting narratives for the viewer.